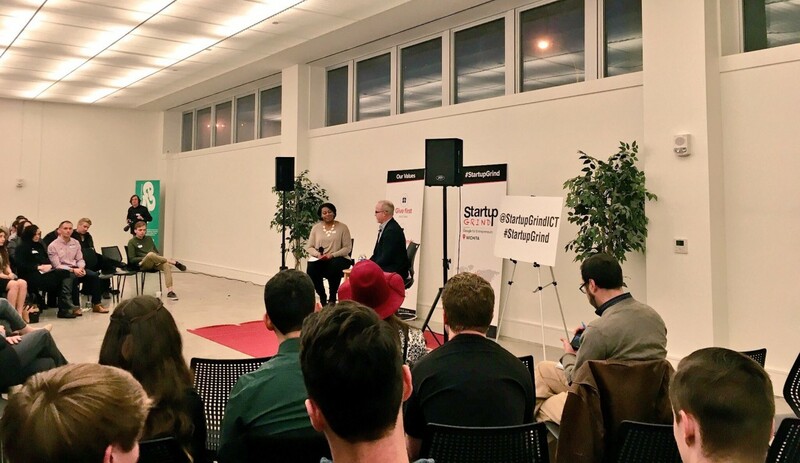 If you haven’t heard, with the start of 2017, Wichita now has its own edition of Startup Grind,powered by Google for Entrepreneurs. Startup Grind is another Wichita community event, heldmonthly, by and for the entrepreneurs of our city. January’s event was a huge success, with a turnout of225 people! This month featured Brian Williamson, an entrepreneur in the world of pharmacy. The informalformat of the event was set up to resemble a fireside chat between two people. The audiencelearned the process of Brian coming to be where he is now, including the many challenges and triumphs alongthe way.